Much like the Gobi series, this improved version comes in full 640×480 resolution. However, image quality is boosted through a combination of improvements to key attributes. 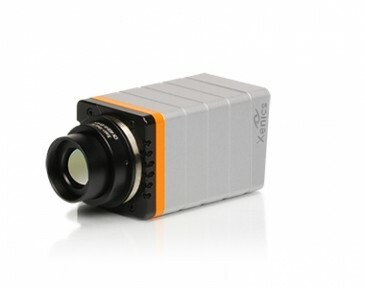 The Gobi+ comes with frame rates up to 60 Hz, allowing for thermal imaging at higher speeds. This can be further increased in windowing mode. 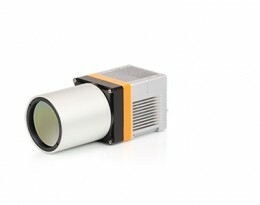 Higher pixel operability, as well as lower detector Noise Equivalent Temperature Difference (NETD) of 50 mK, further ensure the delivery of excellent quality images. Full flexibility in terms of system integration is possible with a wide variety of lenses and software customization tools. 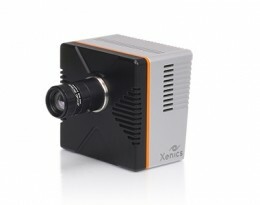 Interfacing can be done either through CameraLink or via GigE Vision. 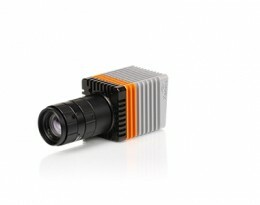 The camera retains its compatibility with industry standard accessories such as National Instruments and Euresys frame grabbers. 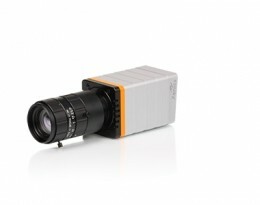 Altogether, the Gobi+ offers optimal image performance while maintaining the compact form factor of the Gobi camera.